Sensuous, lushly evocative and intricately constructed, Maurice Ravel’s Daphnis et Chloé is widely regarded as his greatest orchestral masterpiece and one of the 20th century’s finest ballet scores. 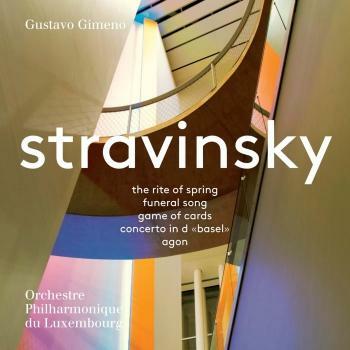 This vast musical fresco with its shimmering harmonies, magical diaphanous textures and spectacular conclusion is compellingly realised by Gustavo Gimeno and the Orchestre Philharmonique du Luxembourg in this eagerly awaited release. 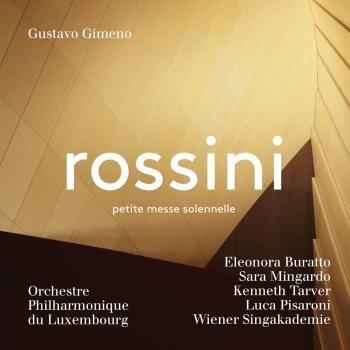 The album also contains the haunting and exquisite Pavane pour une infante défunte and the vividly scored Une barque sur l'océan. Stravinsky regarded Daphnis et Chloé as “not only Ravel’s best work, but also one of the most beautiful products of French music” and it’s easy to see why. 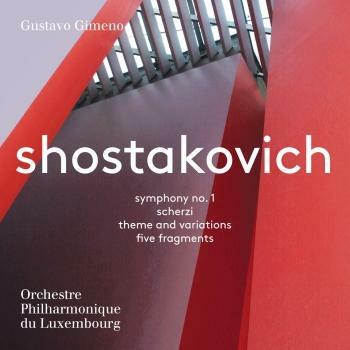 Written with consummate finesse for Diaghilev’s Ballet Russes, this “choreographic symphony” is an intoxicating blend of warm, seductive harmonies and passionate intensity, realised on a large orchestral canvas. Three movements have become perennially popular: the luxuriant Lever du jour, the enchanting Pantomine and the raucous Danse générale (Bacchanale) which Ravel incorporated in the later Daphnis and Chloé Suite No. 2. 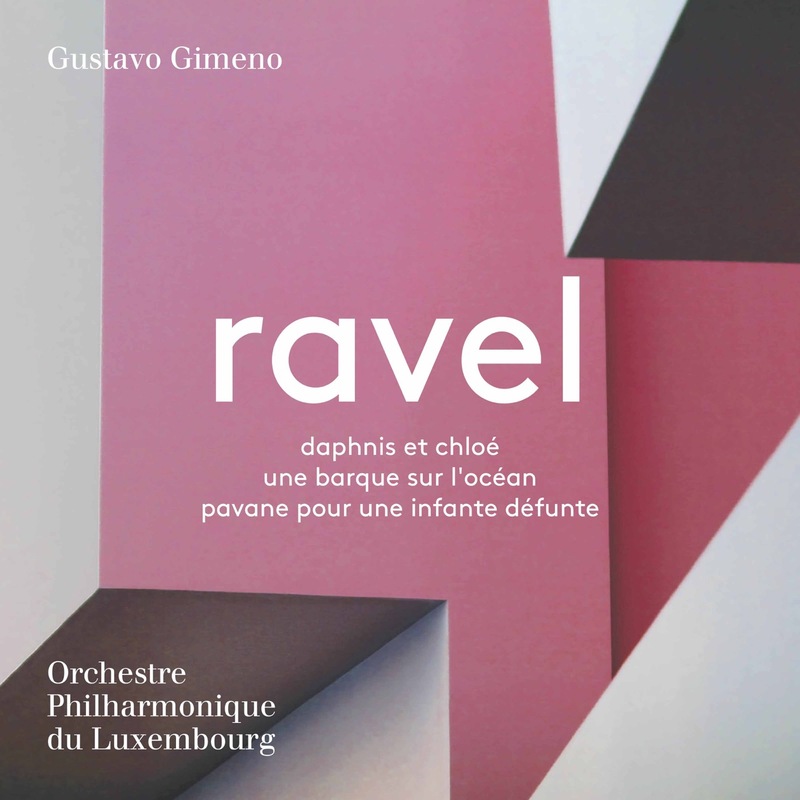 Elsewhere, Ravel displays the same deftness of touch with the much-loved Pavane pour une infante défunte and Une barque sur l'océan, both masterly orchestrations of his charming piano miniatures. 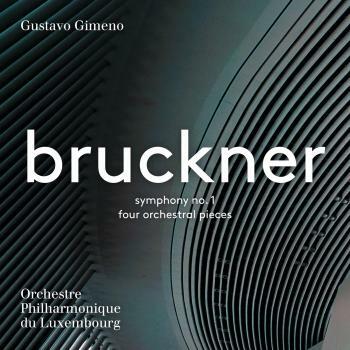 This is Gustavo Gimeno’s third recording with the Orchestre Philharmonique du Luxembourg (OPL) for PENTATONE following two releases in May 2017 of orchestral works by Bruckner and Shostakovich. A further six projects are planned in the coming years. has been Music Director of the Orchestre Philharmonique du Luxembourg since the 2015/16 season. He has worked as guest conductor with orchestras such as the Royal Concertgebouw Orchestra Amsterdam, the Chicago Symphony Orchestra, the Boston Symphony Orchestra, the Cleveland Orchestra, the Münchner Philharmoniker, the Wiener Symphoniker, the Accademia Nazionale di Santa Cecilia, the Philharmonia Orchestra London and the NHK Symphony Orchestra. 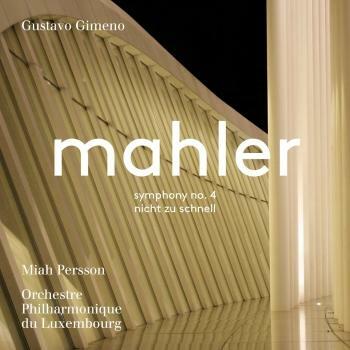 Born in Valencia, Gimeno began his international conducting career in 2012 as an assistant to Mariss Jansons, when he was solo percussionist with the Royal Concertgebouw Orchestra. He also gained considerable experience as an assistant to Bernard Haitink and to Claudio Abbado, who mentored him intensively and moulded him in many ways.